Reeve Dim-Out is a contemporary woven eyelet curtain that comes as a pair of curtains that combined will cover the width size ranges shown in the drop down box. Simply select the size range that matches your rod width. We have allowed plenty of fullness, more than twice fullness at the lower measurement of the size range. 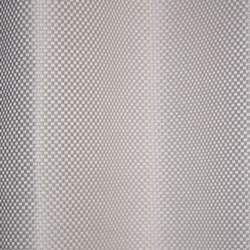 Reeve is a Triple Weave fabric that will darken the room but is not a full block out. Triple weave fabrics offer thermal qualities are machine washable and also mould and mildew resistant.